I help you to get better mixing results for electronic music productions like Techno, House, Downtempo, Beats and Hip Hop. Your Mixdown solution from Berlin, Germany. Do you struggle with mixing your Kick and Bass and everything sounds muddy? Do your Synthies and Instruments are not bright and wide enough? You get help to solve your sound problems: I add three-dimensionality, precision, and analog touch by using top-notch EQing, Compression, Stereo optimization, and sound coloring techniques. In my acoustically optimized Mixing Studio Berlin I mix your Drums, Synth, Bass, and Vocals to shape a piece of music. We are here to solve your biggest problem! I guess you always had the question of how to mix my Tracks and instruments together? I have years of experience mixing music to help you get the typical sound you wanna achieve. If you need more information about our advanced mixing service, please scroll down to read the FAQ. I can reach the best results when working with all kinds of techno and electronic music or increase the quality of Rap songs, Hip-Hop, mixing Rap vocals or Beats. When sending your song parts, you have to bounce your Song into grouped Stems/Tracks like Drums, Percussions, Bass, Synth1, Synth2, Instrument1, FX1, etc. so that we can start the advanced mixing process. You can choose between sending 6, 12, 18 or 24 Tracks for one Song. If you also need to Master your Song, you will get a Discount, just get in touch with me. How to mix and Mastering Audio to get a better sound quality? If you are during the mixing process there are many possibly mistakes you can make. Read the following text if you can't solve some of the mentioned problems. I'll be happy to help you in my Berlin mixing Studio to solve your mix-down problems. I process Audio Mixing for Vinyl or Digital releases, just let me know what you need! When you mix your song, some tasks are not easy to solve. As an example: Mixing kick and Bass for House music could be a bit tricky. If your kick and bass low-end somehow don't fit together and interfere with each other, you have a problem! The kick doesn't have enough punch for example, or the bass isn't powerful enough. Alternatively, your bass consists only of the sub and can hardly be heard on weak loudspeakers? Your whole kick and bass range sounds slightly muddy and is not as round and warm as your favorite productions? Your harmonic instruments are so strongly overlapping that they sound different throughout the mix and are sometimes barely audible? The rest of your drums and percussions don't have the pressure you imagine, but instead, start to sound unpleasant harsh? Your song lacks width and three-dimensionality, and somehow everything sounds lifeless and clean? Your vocals have strong volume fluctuations and sound much too flat, in other words, the energy is missing. 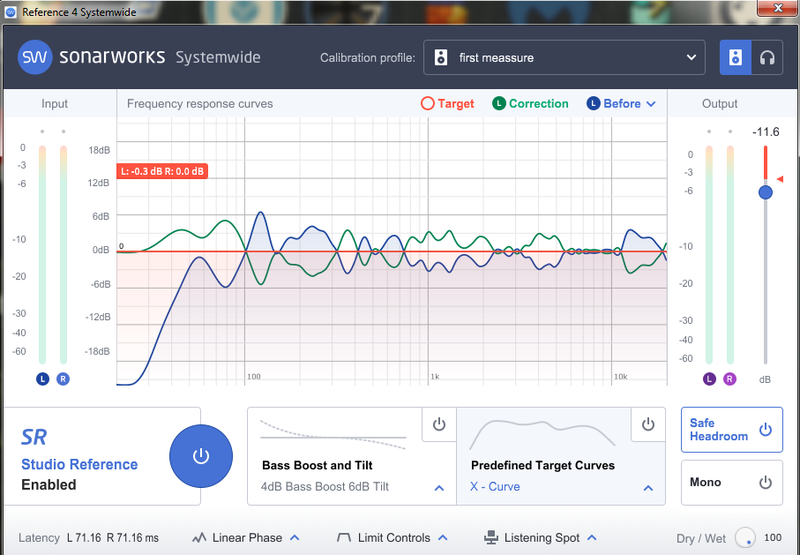 A useful tool to make your monitor speakers sound as flat and realistic as possible is Reference from Sonarworks. The weaknesses and strengths of your speakers and the room acoustics are measured by test tones, with a microphone. The measurement result or the frequency curve is then combined with an equalizer and routed between the DAW and the sound card. Frequencies that are too weak are raised, and frequencies that are too present will be tweaked and lowered. In any case, I was stunned and positively impressed. Your monitors can sound almost like a new pair of speakers. But most importantly, it helps you judge your mixes more accurately. 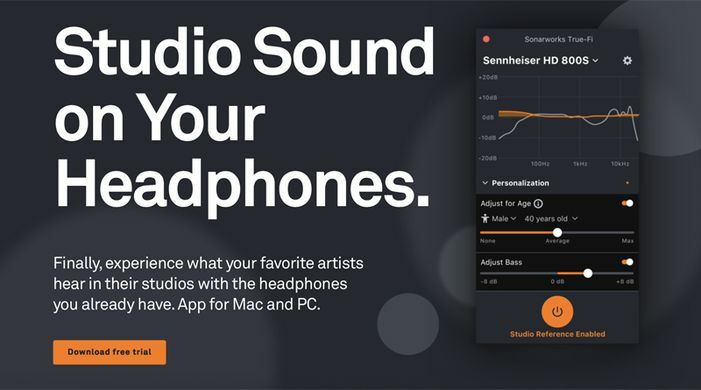 The same software is also available for headphones to make them sound flattered and more balanced. Read more on the Sonarworks True-Fi page and think about optimizing you Studio. You will not regret it! Looking for for sound quality! How to Mix my Music together? The advanced Mixing techniques are the methods of tweaking all the individual instrument tracks off a song to make a version that sounds as good as possible. The goal is that all instrument tracks are heard clearly and expressively. The goal is to superimpose frequency-like sounds as little as possible. In addition, the entire song will be given a spatial feel to create a natural environment that will make the final sound in our ears sound perfect. "Online Mixing Studio Berlin: My arrangement and customization of sound"
Fine-tuning and mixing vocal recordings and every other instrument groups by Equing, compression and transient processing. For which music styles do you mix music? We mostly Mixing electronic dance music, so we can deliver the best results because of many years of experience. We would like to improve your sound when Mixing Techno, House, Downtempo, Electronica, Trance, Indie Dance, Progressive, Leftfield, Minimal, Dance, Deep house, Tech House, Hip Hop, Beats, Trap and similar Music. How To Prepare Audio Tracks for Mixing?